*Corresponding Autdor: Farzeen Tanwir, Matrix Dynamics Group, Faculty of Dentistry, University of Toronto, Toronto, Canada. Citation: Farzeen Tanwir., et al. “Assessment of Patients’ Knowledge and Need for Awareness about Non-Steroidal Anti-Inflammatory Drugs Use in Ziauddin Hospital”. 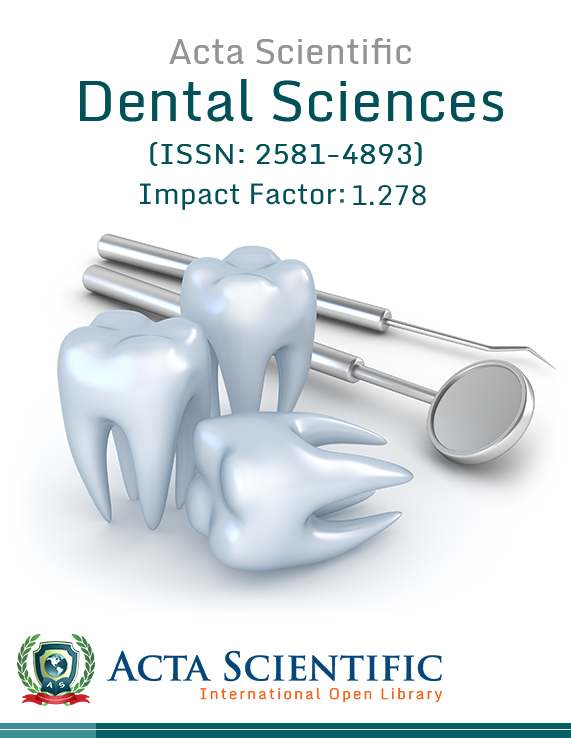 Acta Scientific Dental Sciences 1.1 (2017). Objective: To assess patients’ knowledge and estimate the need for awareness about non-steroidal anti-inflammatory drugs’ use at Ziauddin Hospital. Methods: It is a Prospective cross-sectional study with sample size 250, conducted at Ziauddin hospital, over 3 months, after written consent from patients. Data was entered in SPSS 20. Results: There were 136 male patients and 114 females. Most of them belonged to a younger age group. Majority had no co morbids but were still taking consuming NSAIDS for various issues like joint pain, toothache, headache, etc. 63.6% patients suffered epigastric pain. Most of them did not have any idea if it leads to liver diseases, causes myocardial infarction or gastrointestinal bleed. It was also found out that regular NSAID use increases OPD visits and hospitalization rate. It was a surprise to know that 47.2 patients never took any proton pump inhibitors along with chronic NSAID use. 20.8 percent (52/250) underwent endoscopy post NSAID use. Conclusion: We concluded that patients coming to Ziauddin hospital had little knowledge regarding NSAID side effects. One must educate and provide patients with the details of the prescribed medicines and discourage self-medication. NSAIDs are vastly used for the treatment of pain (acute or chronic) and inflammation and their main benefit derives from the anti-inflammatory and analgesic effect [1,2]. The increased prevalence of usage of NSAIDS testifies that it is still labeled as a relatively safe drug. Almost 30 million people consume it on a daily basis, the reason being easy accessibility to these drugs either by a doctor’s prescription or by over-the-counter (OTC) formulations. Nearly 25 percent exceed the recommended dosage . An estimated number of nearly 103,000 hospital admissions occur due to long term NSAID consumption. Almost 216.500 deaths are reported annually in lieu of side effects caused by NSAIDS used chronically . NSAID use has lots of hazards like headache and dizziness, tinnitus (ringing in the ears), allergic reactions such as rashes, wheezing, and throat swelling, liver or kidney problems, high Blood Pressure, pedal edema, feeling bloated, heartburn, epigastric pain, nausea, vomiting, diarrhea and/or constipation, serious gastrointestinal events such as peptic ulcer and its complications [2,4]. Most of the people are unaware of it. It is the duty of the physicians and pharmacist to provide information regarding the pharmacological properties of the drugs including instructions for use and warnings to the patients so that they can be prevented from the lifethreatening side effects of NSAID. This study helped us realize the dire need for not only making the patients familiar with the adverse effects of NSAID use but also rang an alarm bell for physicians who prescribe NSAID without giving it a second thought. Type of Study: Prospective cross sectional. Time Period: October 2016- January 2017. Data Collection: A questionnaire was designed based on 12 questions excluding demographic questions and filled by the author after interview from patients. 3. Duration: > 3 month to 6 month, > 6 month to 1 year, > 1 year. 2. Chronic liver failure, chronic renal failure. Consent: Written consent was obtained from patients. Data Entry: Data was entered in SPSS 20. A sample size of 250 patients was taken coming to OPD and IPD. There were 136 (54.4%) male patients and 114 (45.6%) females. 99 patients (39.6%) were from a young age group 20 - 30 years old, 84 patients (33.6%) were 31 - 50 years old, 51 patients (20.4%) belonged to the age group 51 - 70 years and 16 patients (6.4%) were very old age that is above 70 years of age. Co morbids were inquired from the patients to know if there was a must need for consuming NSAIDS. 119 patients (47.6%) had no comorbids whereas 75 (30%) had joint, 23 (9.2%) skin, 19 (7.6%) had wound related issues, 14 patients had two of the above or all three problems. NSAIDS are commonly used for all sorts of pain. Out of 250 patients 65 (26%) used it for joint pain, 32 (12.8%) for migraine, 38 (15.2) toothache, 13 (5.2%) headache, 35 (14%) post herpetic lesions, 7 (2.8%) trauma. 20 (8%) for Toothache +headache both, 10 (4%) joint pain + headache, 5 (2%) headache+trauma, 13 (5.2%) joint pain+migraine, 8 (3.2%) joint pain+migraine +toothache 8 (3.2%) joint pain+ 4 (1.6%) migraine+headache. Most of the patients took NSAIDS once in a day 101/250 (30.4%), 87 (44.8%) patients took it twice a day, 62(34.8%) took weekly. 184 (73.6%) consumed it per orally, 38 (15.2%) by Intravenous route and 28 (11.2%) both IV and orally. 159 (63.6%) patients had experienced epigastric pain on and off, 41.6% (104) had some idea regarding NSAIDS effect on liver 58.4% (146) did not, 35.2% (88) knew it leads to myocardial infarction whereas 64.8% (162) did not know. 68.8% (172) did not know it causes GI bleed whereas only 31.2% (78) patients had knowledge about it. The frequency of visits to OPD due to the side effects of long term of NSAIDS was analyzed that showed 48 (19.2%) NSAID users paid a weekly visit to hospital, 37 (14.8%) visited twice in a week, 32 (12.8%) thrice in a week, 45 (18%) came to OPD almost daily and 88 (35.2) did not feel a need to see a doctor for the mild side effects they witnessed. 34 (13.6%) patients had a monthly need for admission due to NSAID related problems, 22 (8.8%) and 40 (16%) got admitted on a quarterly and half yearly basis respectively. 132 (52.8%) took PPI along with NSAID whereas 118 (47.2%) were never prescribed one or were reluctant to take. 52 (20.8%) out of the sample of 250 underwent an endoscopy due to GI related problems. 1. Non-selective COX inhibitors which include alkanones (e.g., nabumetone), para-aminophenol (e.g., acetaminophen), heteroaryl acetic acid (e.g., diclofenac, tolmetin), anthranilic acids (meclofenamic acid), salicylic acid (e.g., aspirin), indoleindane acetic acid (e.g., indomethacin), aryl propionic acid (e.g., ibuprofen, oxaprofen) and enolic acid (e.g. isoxicam, meloxicam). 2. Selective COX-2 inhibitors (sulfonanilides (e.g., nimesulide), diaryl substituted furanones (e.g., rofecoxib), diaryl substituted pyrazoles (e.g., celecoxib) and indole acetic acid (e.g., etodolac) . There are three ways by which NSAIDs cause analgesic effect. First is by inhibiting the enzymes that synthesize prostaglandins. COX-1 is a member of normal cells and COX-2 is induced in inflammatory cells. the most likely mechanism of action for NSAID-mediated analgesia is inhibition of COX-2 activity. Second is by inhibiting the lipoxygenase pathway that produces algogenic metabolites. If there is an Interference with G-protein-mediated signals transduction that may also lead to analgesic effect. It is also proposed that NSAIDs have a central mechanism of action that initiates the peripheral mechanism. This might be because of interference with the formation of prostaglandins within the CNS. Alternatively, the central action may be mediated by endogenous opioid peptides or blockade of the release of serotonin (5-hydroxytryptamine; 5-HT). A mechanism involving inhibition of excitatory amino acids of N-methyl-D-aspartate receptor activation has also been suggested . NSAIDS are often taken without knowledge of the prescriber because they are available over the counter. Its complications increase ER visits, hospitalizations and death. From the above results, we could tell that majority of the patients included in study were young that is from 20 - 30 years old this can infer that young people take more NSAIDs. 54.4% were males and 45.6% were females. Co morbids were found out from each patient to assess the need for consuming NSAIDS. Almost 48% had no known co morbid but still consuming NSAIDS for headaches or acute problems. 30% had rheumatoid arthritis, osteoporosis, Gout or other joint related co morbid, 10% had skin related diseases like herpetic lesions and solar keratosis and 10% wound related issues like abscess, gangrenous foot, etc a few had combination of two or all of the above mentioned. We concluded from the results that NSAIDS were used vastly for joint pain followed by tooth aches or post dental procedures and then for post herpetic lesions and then headache like migraine, tension or cluster headache as a routine medicine. A greater number uses it for combating pain post trauma . A drug controlled mechanism should be enforced even in the dental departments to reduce the NSAIDs prescription by dental health education . Majority of the patients according to our study take it twice a day and use oral route. 63% had experienced some sort of adverse effects using NSAIDS. More than half of the patients knew that NSAID use could lead to epigastric burning but 70% did not know that it could cause GI bleed, which is a huge number and stresses over the significance of spreading awareness. upper GI complications depend upon the presence of risk factors. Depletion of COX-1 derived prostaglandins from the gut by NSAIDs cause topical injury to the mucosa that leads to chest burning, pain and bleeding . Gastrotoxic effects have been found in about 1.3% of the patients. Oral administration of NSAIDs would lead to the initiation of gastric injury. Lipid-soluble compounds like aspirin can change luminal acid metabolism causing gastric injury. mucus gel layer and the Phospholipids are the primary defense in the stomach that protects them from the issues of acids and maintains the hydrophobic condition. NSAIDs abruptly change it to a hydrophilic condition leading to gastric injury . Current treatments for gastric toxicity are proton pump inhibitors (Wang & Peura, 2011). According to a study conducted by CP Armstrong and AL blower in patients already having ulcers 80% died due to NSAIDs intake. These patients had larger ulcers compared to those not taking NSAIDs . According to the results it was found out that 42% people we questioned knew that it causes liver problems. NSAIDS lead to liver damage although it is not very commonly seen (0.1% of the patients) but the injury is catastrophic . Mechanism through which hepatotoxicity happens is not clearly understood. The most widely accepted explanation is that the injury is due to the electrophilicity of the chemical structure of most NSAIDs. The electrophilic structure results in reactive metabolites that can cause hepatotoxic effects and cellular necrosis. The suppression of inflammatory cytokines and decreased immune response may also lead to hepatocellular injury. Diclofenac therapy results in most cases of acute liver failure when compared with other NSAIDs. Ibuprofen and naproxen are the most frequently used NSAIDs have shown the lowest incidence of liver. Multiple NSAIDs (eg, bromfenac, ibufenac, and benoxaprofen) are not sold any more because of hepatotoxic effects. It has been suggested that the induction of NSAIDs, such as paracetamol, cause liver and brain toxicity (Ilic., et al. 2011; Sikiric., et al. 2010) . The results showed from our study that 35.2% (88) knew it leads to myocardial infarction whereas 64.8% (162) did not know. Selective cyclooxygenase [COX]-2 inhibitors and nonselective NSAIDs both lead to cardiovascular risks. Non-aspirin NSAIDs carry a higher risk of bleeding in patients on antithrombotic therapy. it is important to limit their use especially in patients with known cardiovascular disease [11,12]. According to a study conducted in Puerto rico 20% of patients with Cardiovascular event received an NSAID during the study period, with 10% of patients receiving it during the immediate 90 days post-discharge. It reflects unawareness of the adverse effects of NSAIDS . The frequency of visits to OPD due to the side effects of long term of NSAIDS was analyzed that showed 48 (19.2%) NSAID users paid a weekly visit to hospital, 37 (14.8%) visited twice in a week, 32 (12.8%) thrice in a week, 45 (18%) came to OPD almost daily and 88 (35.2) did not feel a need to see a doctor for the mild side effects they witnessed. 34 (13.6%) patients had a monthly need for admission due to NSAID related problems, 22 (8.8%) and 40 (16%) got admitted on a quarterly and half yearly basis respectively. 132 (52.8%) took PPI along with NSAID whereas 118 (47.2%) were never prescribed one or were reluctant to take. This suggests that there must be an awareness session at every health providing institute regarding the role of PPI in prevention of NSAID related studies. Remarkable gastric acid secretions suppression with proton pump inhibitors (omeprazole 20 - 40 mg daily) appears to be very effective in healing gastric and duodenal ulcers better than h2 receptor antagonists and misoprostol, in patients who are exposed to NSAID therapy. It can be selected as treatment of choice for short- and long-term prevention of NSAID-related mucosal lesions [13-15]. The results of a KAP study conducted in Malaysia were astonishing that revealed that only a small number of the studied patients (10.8%) had taken the prescribed medication with gastro protective agents, either H2 antagonists or proton pump inhibitors (PPI) . Although PPIS gives protection against the NSAID side effects it should never be trusted enough to use NSAID for long term. The limited the use of NSAIDS the better it is. 52 (20.8%) out of the sample of 250 underwent an endoscopy due to GI related problems which clearly tells that almost 21 percent had gastrointestinal side effects post NSAID intake. According to a questionnaire based research done it was concluded that out of the 807 NSAID users who were questioned, 54 percent were not aware of the potential side effects of these drugs and 18 percent has previously experienced side effects . We concluded that patients coming to Ziauddin hospital had little knowledge regarding NSAID side effects. One must educate and provide patients with the details of the prescribed medicines and discourage self-medication. There should be other alternatives for treatment of pain like acupuncture, heat-from a heating pad, hot shower, or bath, ice, physical therapy, stretching/yoga and weight loss to relieve stress on the joints. A study proved that efficacy of exercise for lower back pain was equally beneficial to pharmacotherapy . By the literature review it was analysed that Over one-third of the patients who were using high-risk medications were doing so inappropriately. There is a dire need that these medications are high risk and should not be used without doctors’ prescription atleast on long-term basis . Sostres C., et al. 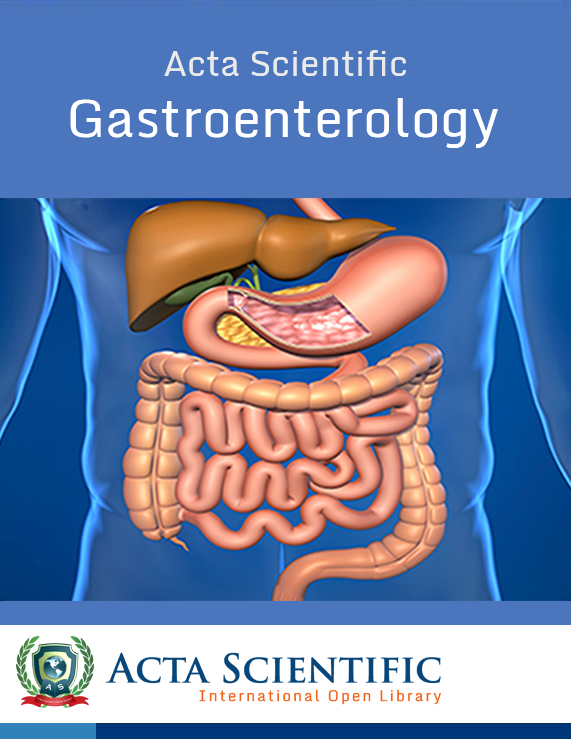 “Adverse effects of non-steroidal anti-inflammatory drugs (NSAIDs, aspirin and coxibs) on upper gastrointestinal tract”. Best Practice Research Clinical Gastroenterology 24.2 (2010):121-132. Wahinuddin Sulaiman., et al. “Patient’s Knowledge and Perception Towards the use of Non-steroidal Anti-Inflammatory Drugs in Rheumatology Clinic Northern Malaysia”. 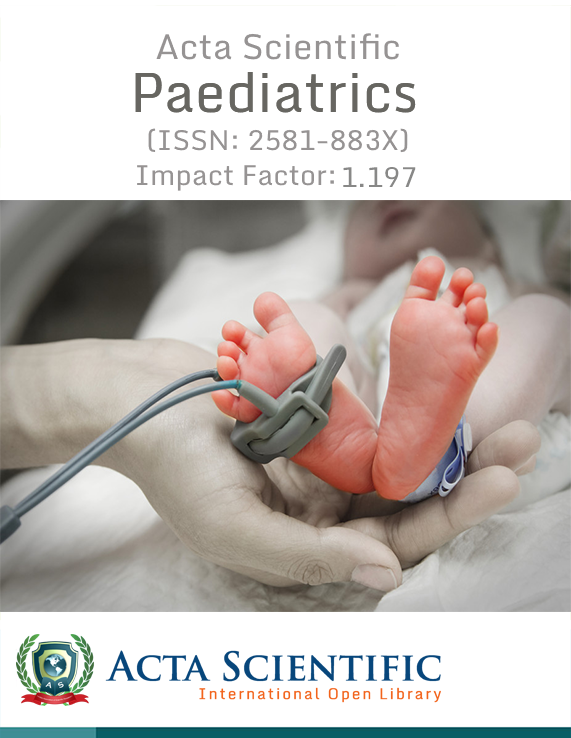 Oman Medical Journal 27.6 (2012): 505-508. Vergara M., et al. “Meta-analysis: role of Helicobacter pylori eradication in the prevention of peptic ulcer in NSAID users”. Alimentary Pharmacology and Therapeutics 21.12 (2005): 1411-1418. Simon JP and Evan Prince S. “Natural remedies for non-steroidal anti-inflammatory drug-induced toxicity”. 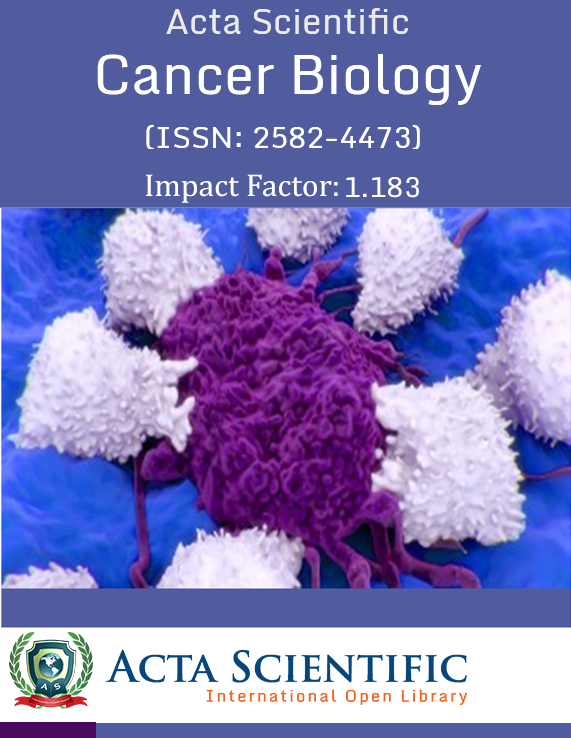 Journal of Applied Toxicology 37.1 (2017): 71-83. Cashman JN. “The mechanisms of action of NSAIDs in analgesia”. Drugs 52.5 (1996):13-23. Hamilton K., et al. “High risk use of OTC NSAIDs and ASA in family medicine: A retrospective chart review”. 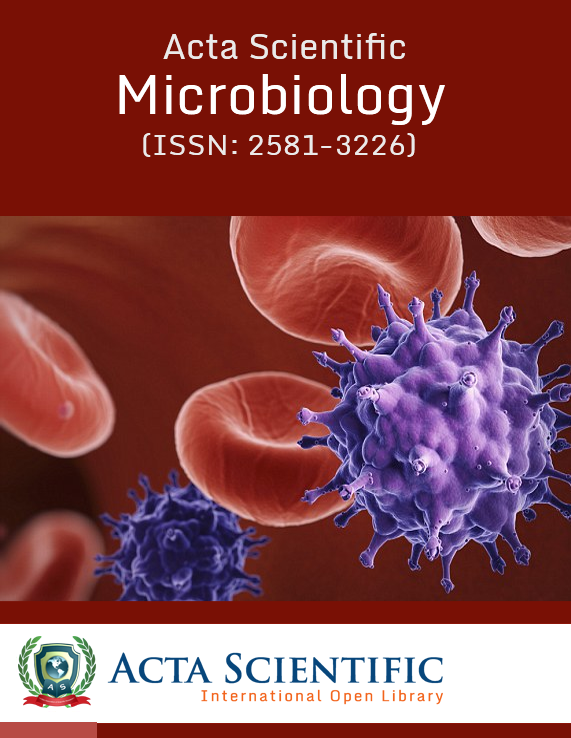 International Journal of Risk and Safety in Medicine 27.4 (2015): 191-199. CE Anyanechi and BD Saheeb. “Toothache and self-medication practices: a study of patients attending a Niger delta tertiary hospital in Nigeria”. 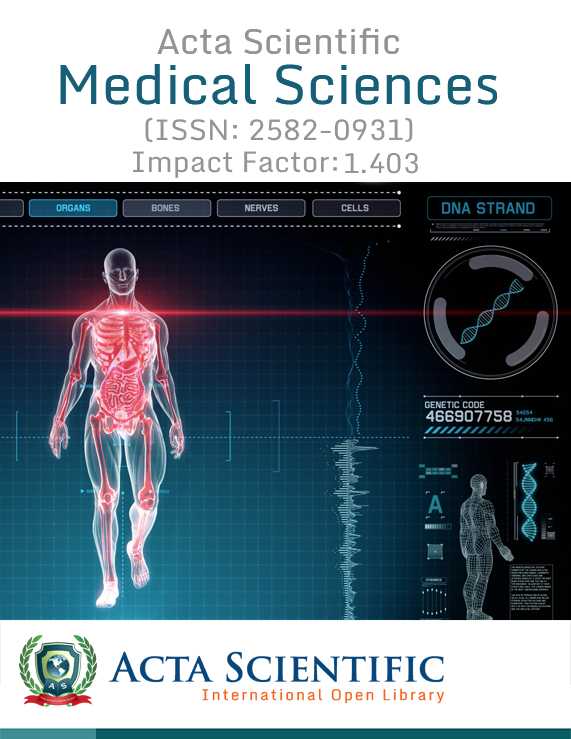 Annals of Medical and Health Sciences Research 4.6 (2014): 884-888. C P Armstrong and A L Blower. “Non-steroidal anti-inflammatory drugs and life threatening complications of peptic ulceration”. Gut 28.5 (1987): 527-532. Bessone F., et al. “Hepatotoxicity induced by coxibs: how concerned should we be?” Expert Opinion on Drug Safety 15.11 (2016): 1463-1475. Vélez SM., et al. “NSAIDs Prescription Prevalence after a Cardiovascular Event Related Hospitalization in Medicaid Beneficiaries from Puerto Rico”. 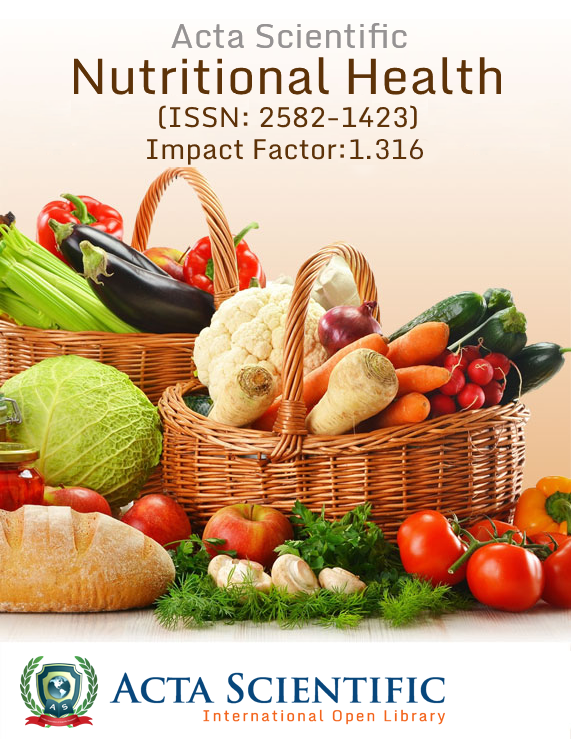 Puerto Rico Health Sciences Journal 35.4 (2016): 209-214. Steven J Ross., et al. “Cardiovascular Safety and Bleeding Risk Associated with Nonsteroidal Anti-Inflammatory Medications in Patients with Cardiovascular Disease”. Current Cardiology Reports 19.1 (2017): 8. Lazzaroni M and Bianchi Porro G. “Prophylaxis and treatment of non-steroidal anti-inflammatory drug-induced upper gastrointestinal side-effects”. Digestive and Liver Disease 33.2 (2001): S44-S58. Lazzaroni M and Bianchi Porro G. “Management of NSAID-induced gastrointestinal toxicity: focus on proton pump inhibitors”. Drugs (2009): 51-59. Scheiman JM. “The use of proton pump inhibitors in treating and preventing NSAID-induced mucosal damage”. Arthritis Research and Therapy 15.3 (2013): S5. Takahashi N., et al. “Therapeutic efficacy of nonsteroidal antiinflammatory drug therapy versus exercise therapy in patients with chronic nonspecific low back pain: a prospective study”. Fukushima Journal of Medical Sciences 63.1 (2017): 8-15. Hamilton K., et al. “Assessing prescribing of NSAIDs, antiplatelets, and anticoagulants in Canadian family medicine using chart review”. 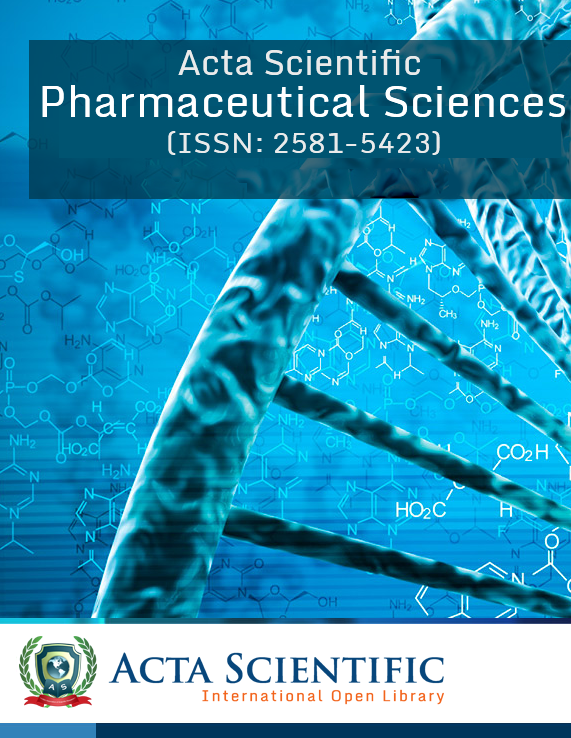 International Journal of Clinical Pharmacy 38.5 (2016):1094-1102. Copyright: © 2017 Farzeen Tanwir., et al. 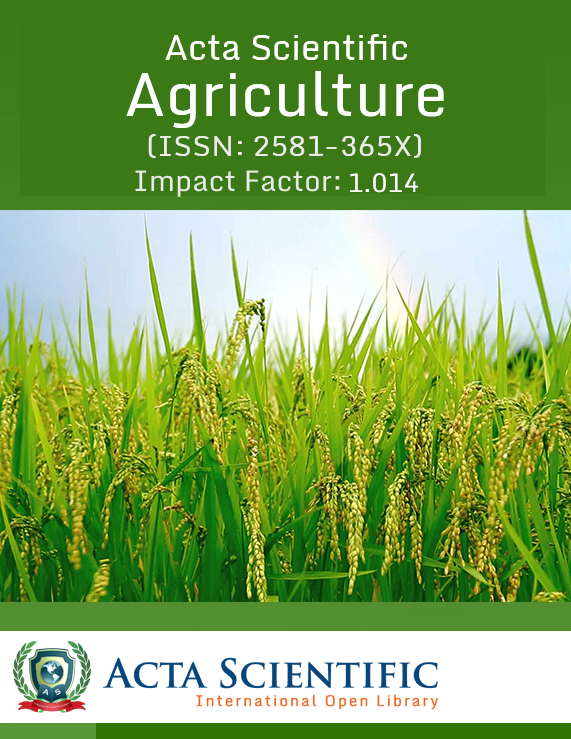 This is an open-access article distributed under the terms of the Creative Commons Attribution License, which permits unrestricted use, distribution, and reproduction in any medium, provided the original autdor and source are credited.